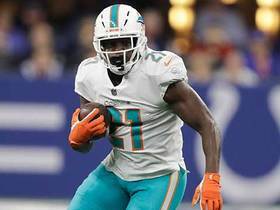 Watch Miami Dolphins running back Frank Gore's best plays from his 2018 season. 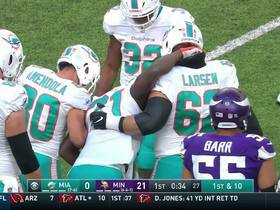 Miami Dolphins running back Frank Gore is carted off the field after an apparent ankle injury. 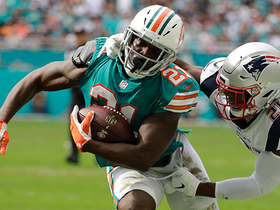 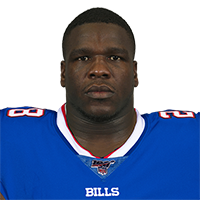 Miami Dolphins running back Frank Gore passes LaDainian Tomlinson on the all-time rushing list, as he totals over 100 all-purpose yards in a 34-33 win over the New England Patriots in Week 14 of NFL action. 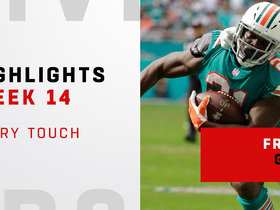 Miami Dolphins running back Frank Gore catches a short pass, slips and stays on his feet to race away for 24 yards. 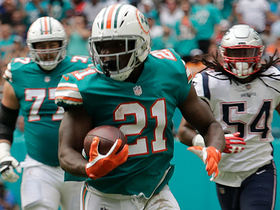 Miami Dolphins running back Frank Gore shows patience and speed as he slips through an opening for 36 yards. 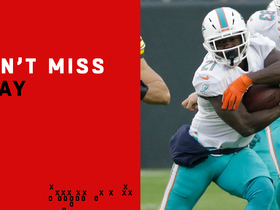 Miami Dolphins running back Frank Gore rushes for a 23-yard gain. 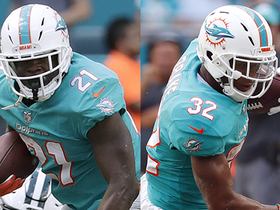 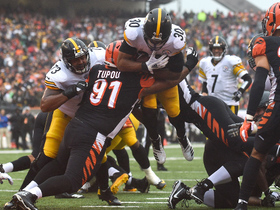 Miami Dolphins running back Frank Gore rushes for 39 yards. 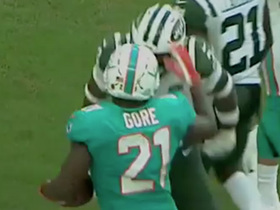 Miami Dolphins veteran running back Frank Gore gives New York Jets safety Jamal Adams props after tackle.